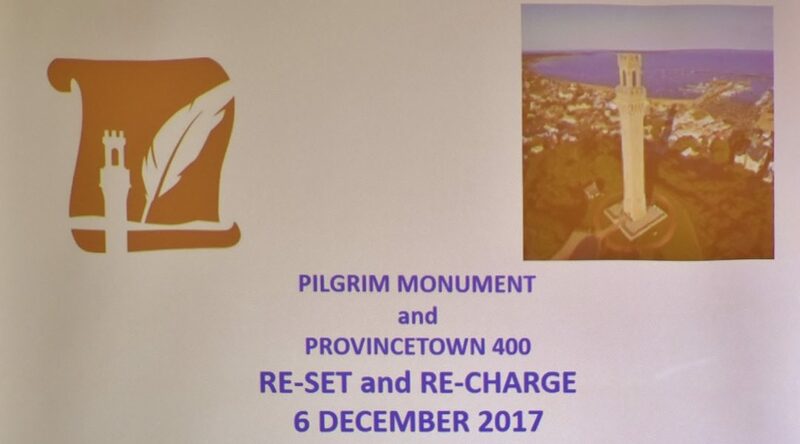 On December 6, 2017, more than 35 community members attended a meeting at the Pilgrim Monument and Provincetown Museum (PMPM) to “Re-set and Re-Charge” the Provincetown 400 task force that was formed several years ago. 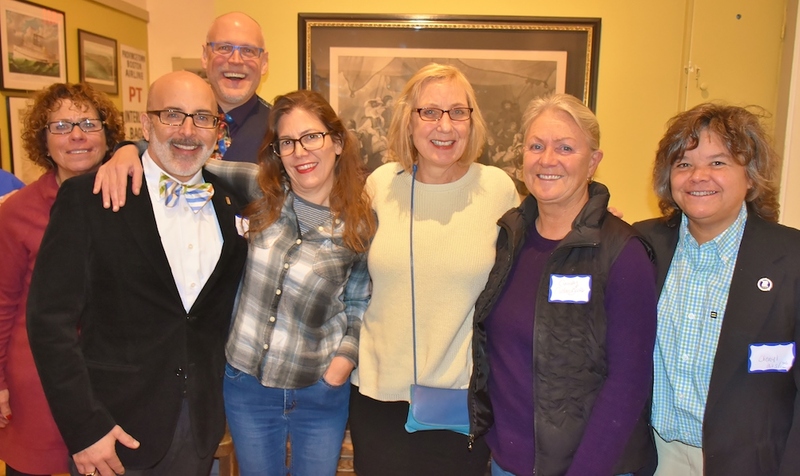 The PMPM now manages Provincetown 400 and is overseeing events and fundraising for the 2020 commemoration and celebrations of the 400th anniversary of the Mayflower Pilgrim’s first landing in Provincetown. 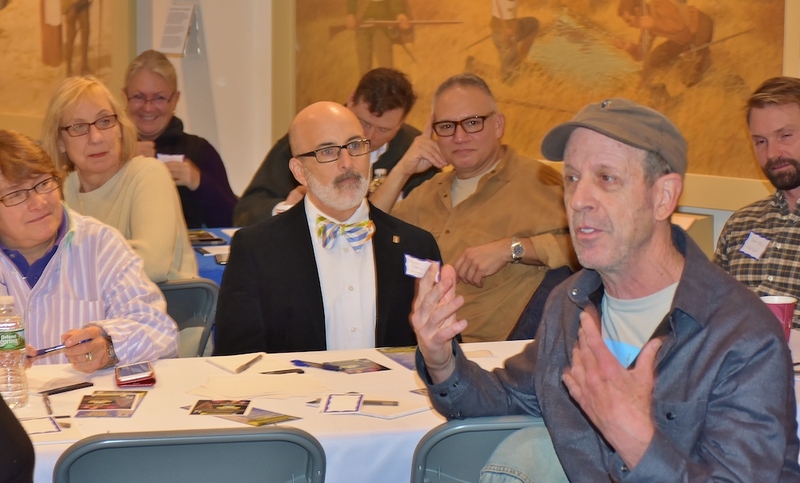 The meeting, led by PMPM Executive Director Dr. K. David Weidner, was an interactive discussion with members of the community to formulate a process with which they can be involved to contribute their best thinking and energy to the Provincetown 400 project. 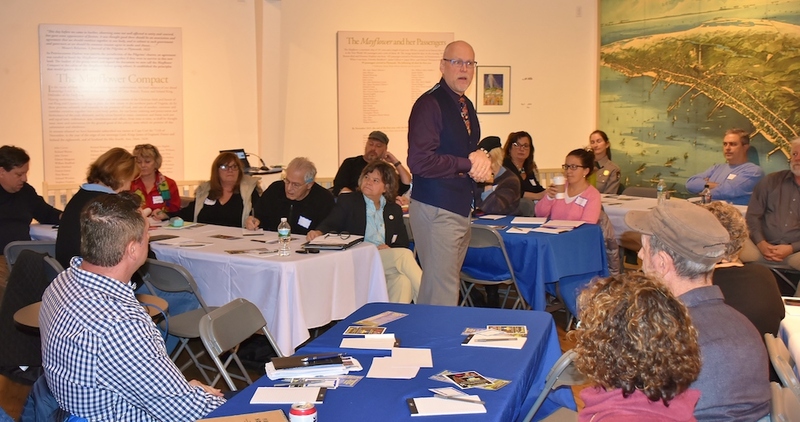 Among those in attendance were elected officials, town officials, tourism officials, local business people, representatives of the Mayflower descendants and Wampanoag nation, representatives from the Cape Cod National Season, Provincetown arts organizations, staff and board members of the PMPM and other interested community members. Dr. Cheryl Andrews, chair of the Provincetown Board of Selectmen, said Provincetown 400 should be focusing on the five weeks that the Mayflower Pilgrims were in Provincetown before sailing to Plymouth. 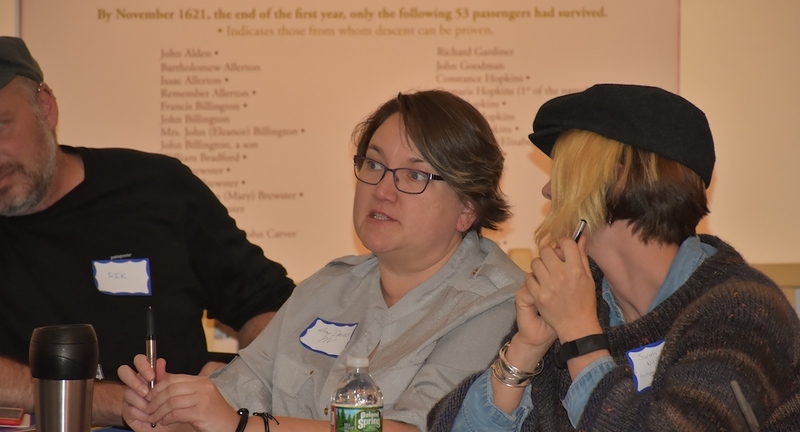 Andrews, who is also a Mayflower descendant, said that she is posting historical facts on her Facebook page and encourages everyone to gain a deeper knowledge of the time that the Pilgrims spent in Provincetown. 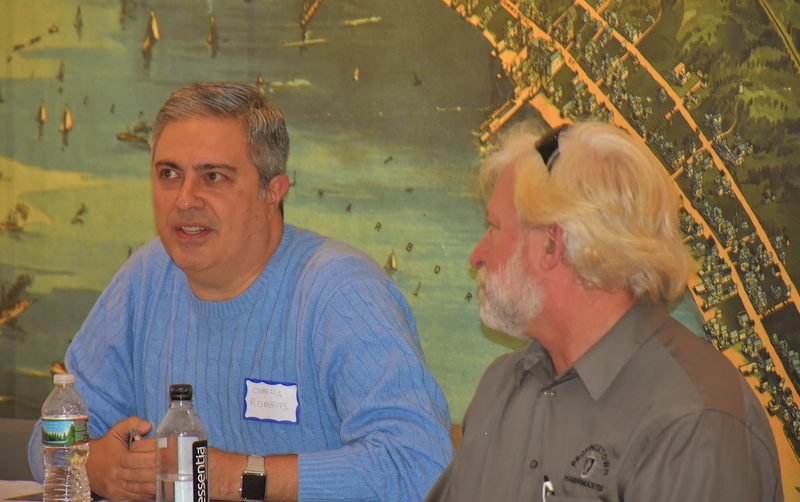 In his opening remarks, Dr. Weidner said that there will be ongoing discussions and meetings to bring together the community to help get the work done that is needed to organize Provincetown 2020 events. 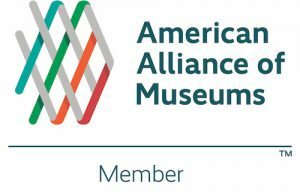 To date, the PMPM has been actively working on several initiatives including professional development and public symposiums with the Wampanoag nation, hosting a live broadcast at the PMPM in August for BBC Nottinghamshire, continuing to work with Nottinghamshire schools for an educational program with Provincetown schools, working with Plymouth 400 on the “Wayfinding App” grant from the National Endowment for Humanities, working with the PMPM Collections Committee on the Wampanoag story and booked an event for the Greater Society of Mayflower Descendants in September 2020. 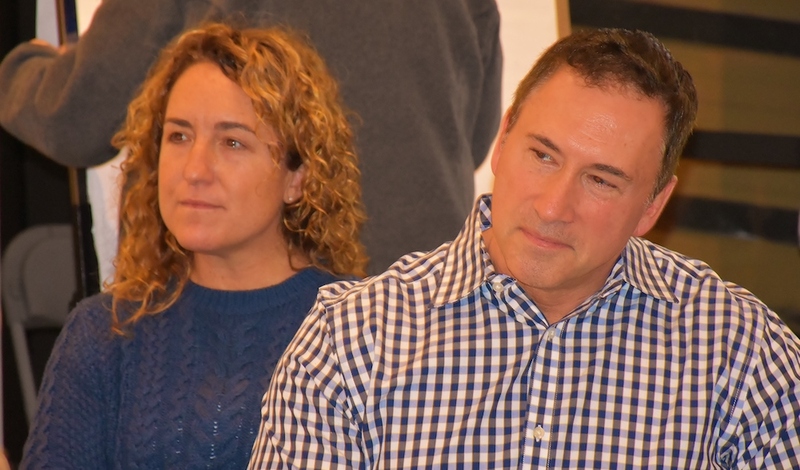 Dr. Weidner also gave an overview of the Provincetown 400 structure under the PMPM’s organization which is being overseen by the PMPM’s External Affairs Committee led by Board of Trustee Member John Jay Wooldridge. 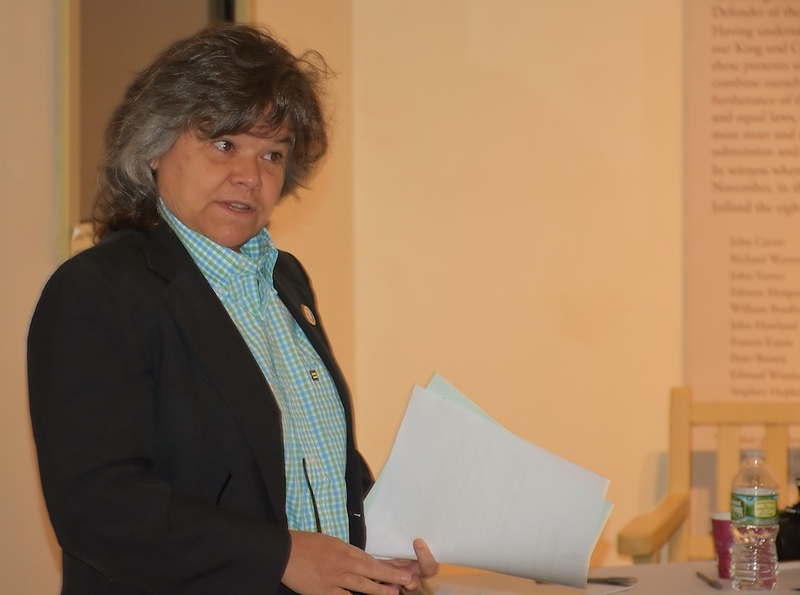 There was discussion about establishing subcommittees for special events consisting of volunteers from the community to oversee the main events, planning, logistics and fundraising. Participants at the meeting were also asked to put in their own words what “success” looks like to the community and beyond 2020. 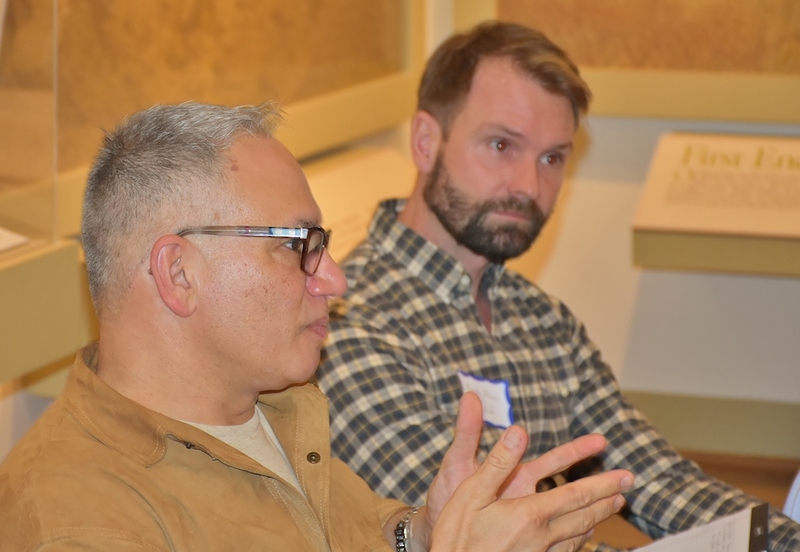 There was a lively discussion that included the need to raise awareness, the need to involve the entire community, the need to make the Ptown 400 commemoration and celebrations unique and different. Has any consideration been given to placing a sign to the right of the Bar Relief of the future project? Great place to promote this wonderful project.